Have you ever left a great house behind? Ever wondered if the next owner would take care of it and love it the way you did? 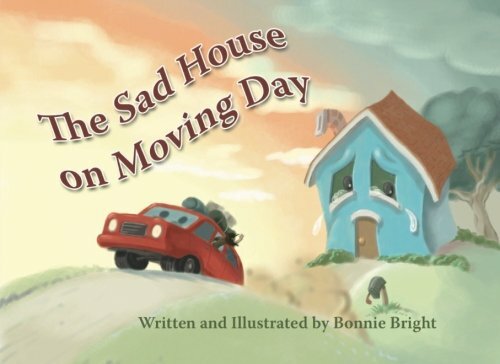 This book will ease children’s minds about moving and help them look forward to new adventures.